[bd] Pushover Integration - Mobile push notification for alerts. Mobile push notification for alerts. MattW, john_the_tester and Arms like this. The specified Pushover User Key could not be validated. Please verify if you copied and pasted correctly. I've turned Delayed Push off to see if that helps. @MattW Looks like a conflict. Do you have idea of any add-on that deals with alerts? Looks like a conflict. Do you have idea of any add-on that deals with alerts? Will disable it now to see if that makes a difference. @MattW Yes please do. You should keep delay option off too. Disabled, and didn't re-enable the delay option. Nope, still got another error come though with that disabled. 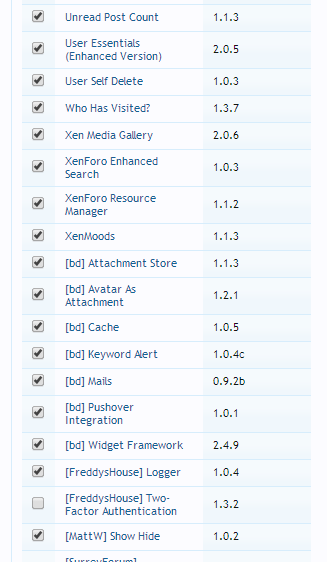 @MattW How many add-ons to you have? Is it possible to disable all of them except for this one add-on to find the conflict? Have disabled Live Update first. @MattW Oh, so you got the error when the cron entry run not from receiving an alert? Btw, have you ever received a push message since you set it up? Oh, so you got the error when the cron entry run not from receiving an alert? Btw, have you ever received a push message since you set it up? They are every 10 minutes or so, and the only thing running from cron every 10 minutes is the feeder cron. I am receiving push alerts as well. 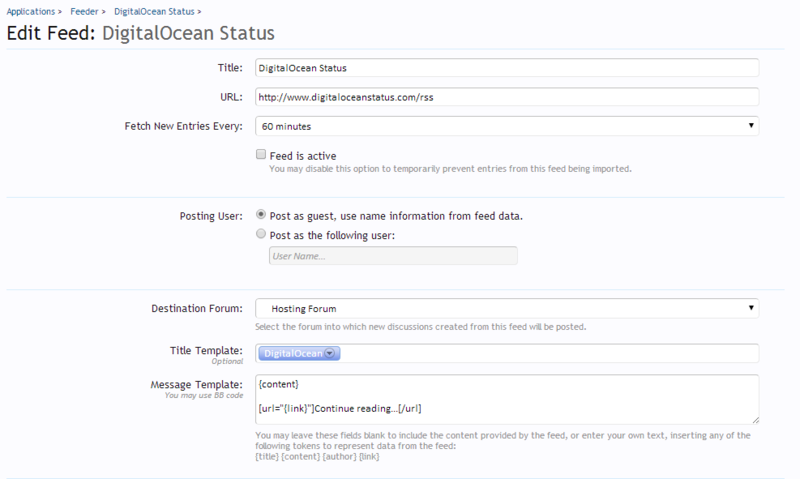 @MattW Okie, so it looks like the Feeder cron send out alerts from guests... You have any idea why that happens? Probably some configuration/add-on? 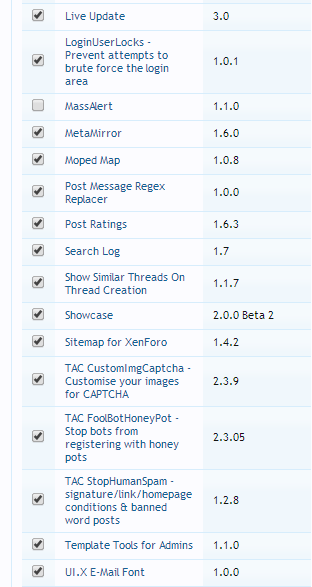 I'm importing feeds and having the feeds posted as guest users. 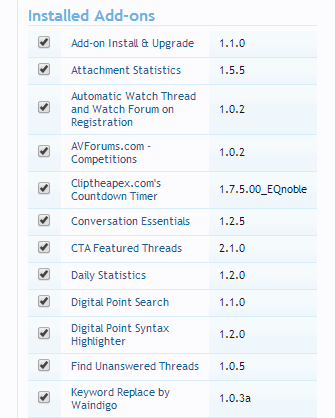 @MattW Then you watch the forum where it posts thread so you receive alerts from guest? How does it normally show up? Then you watch the forum where it posts thread so you receive alerts from guest? How does it normally show up? I've disabled all the feeds, so will see what happens. Interesting, I haven't guard for that. How is the guest show up in alert list btw? "Linode" with guest avatar?